Nissan’s NV200 “Taxi of Tomorrow” is out. On your next visit to New York City, your next taxi could be a Ford Fusion or a Ford Transit Connect. Not only has Ford announced it would offer two new taxis for livery service, but the New York City Taxi and Limousine Commission reversed an earlier decision forcing yellow cab owners to purchase the Nissan NV200, according to The New York Times. Now, taxi drivers in the city can choose from an expanded list of over 30 different vehicles. 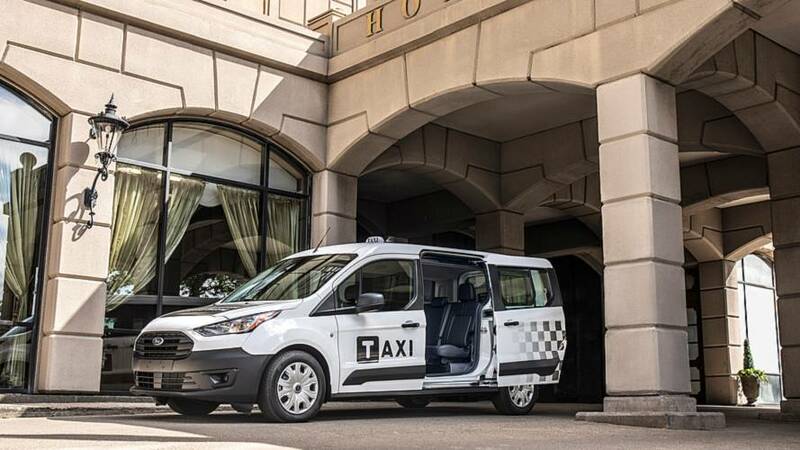 Ford certainly picked the right time to introduce the 2019 Transit Connect Taxi and 2019 Ford Fusion Hybrid Taxi. 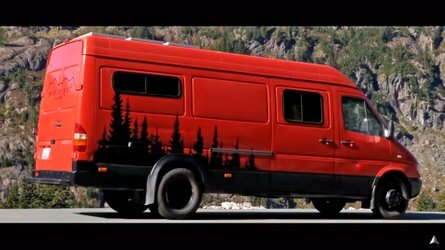 Ford is targeting the Transit Connect directly at the Nissan NV200, offering seating for five – as opposed to Nissan’s four – and featuring more than 60 cubic-feet of cargo space behind the second-row seats. Power for the Transit Taxi comes from a 1.5-liter EcoBlue diesel engine, which should return up to an EPA-estimated highway rating of at least 30 miles per gallon, according to the Dearborn automaker. The Transit comes with a host of Taxi specific features such as a recessed second-row seat, a taxi upfit wiring harness, first-row side curtain airbags, optional roof access hole for signage, and a reverse sensing system. It’s also available with School Bus Yellow paint, which is a must. The taxi can also be made wheelchair accessible through the Ford Qualified Vehicle Modifier program. 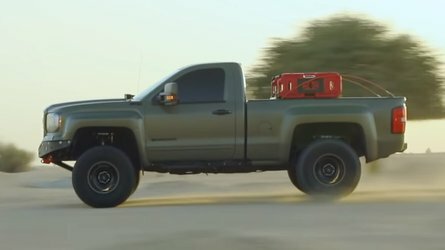 The modification features an easy-to-deploy ramp that doubles as a deck for cargo when stowed in the back of the van. 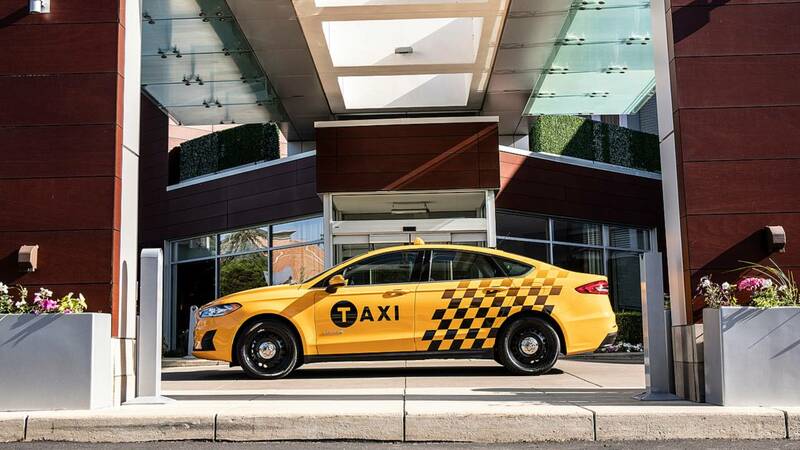 The 2019 Ford Fusion Hybrid Taxi is more than just a Fusion Hybrid with some yellow paint. 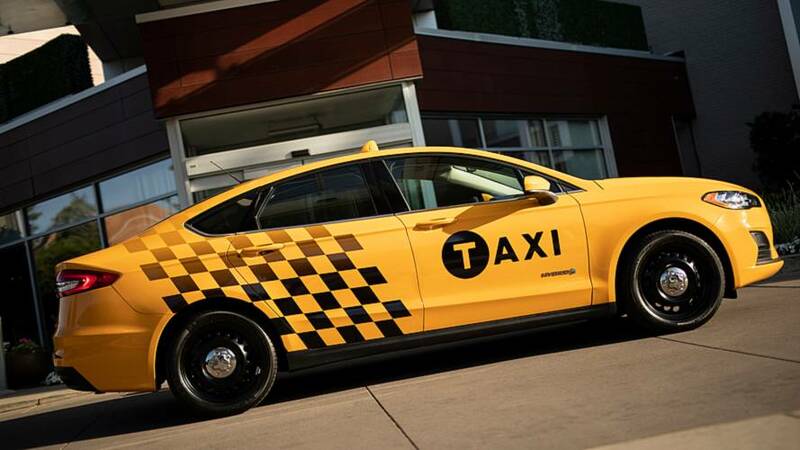 The taxi will share parts with the Ford Police Responder Hybrid for improved durability. 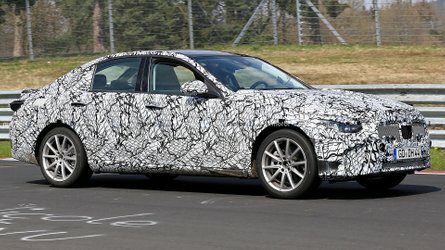 The taxi will receive a police-tuned suspension, increased ride height, high-performance brakes, and steel wheels. Inside, drivers can choose between heavy-duty cloth seatings or opt for vinyl seating and vinyl floors. Again, For will offer School Bus Yellow paint. 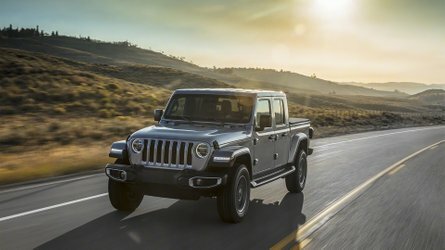 Standard features include a rearview camera, and a mounting plate on top of the instrument panel to secure taxi meters, and other fleet equipment. 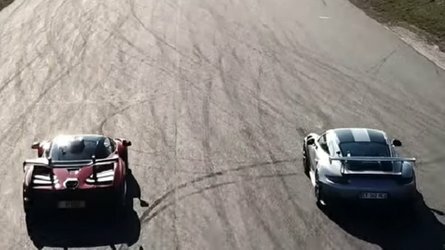 Both go on sale by the end of the year.